Ellis Automotive is the Kenai Peninsula's favorite place for car repair. 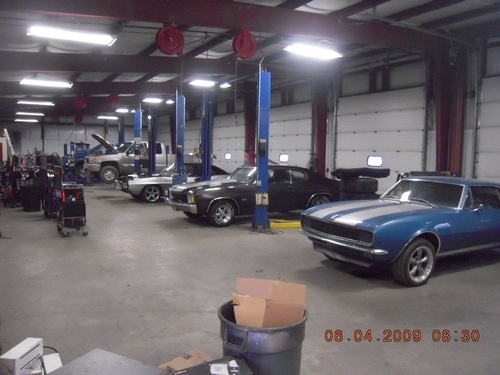 Engines, transmissions, front ends or electrical, Ellis Automotive works for you. Located on K-Beach Rd. right before the intersection at E. Poppywood.